How is Tarot so Accurate? We have some pretty amazing tarot readers on the 7th Sense Psychic lines, all different in their style, approach and delivery. There are many versions of tarot decks ranging from the original Rider-Waite tarot deck, published in 1910 to Native American, Wiccan, Angelic, Fairy tarot and many more. When I began to lean to read tarot cards, I went through five different decks until I finally found one I connected to called the Spiral tarot. The Tarot is a deck of 78 cards with each card carrying a message to humanity. The cards are simply that, cards. The “power” of tarot rests in the reader. There is no way to tell where they originated. The 22 Major Arcana cards of the tarot are linked to certain paths of initiation in the Kabbalah system of wisdom and the progressive soul journey (enlightenment). These images are believed to have come from the Egyptian Book of Thoth. The energy of these Major Arcana images and the other cards in the tarot deck is universal to the human journey and guided by the reader’s higher self. There are actually two methods of reading tarot cards. The Intuitive Tarot method where the reader is guided by their gifts interpreting the cards for the person they are reading for, giving out information from their higher self of the present, past and future. This is mostly considered a general reading in which information just flows through the reader and supported by the cards. Sometime the information that comes through may seem to not make any sense at the time but when the higher self is sending messages through the vehicle for the person being read, it knows exactly what is necessary for them to hear. You just have to go with it. The second is the Question Tarot method where direct questions are asked of the cards and interpreted by the reader. This is usually what most people look for when they are having love, career or personal issues. In a Question tarot reading, the energy of the issue is put directly into the cards and then interpreted by the reader with specific information given. I have known some readers that have the ability to pick up names, dates and places effortlessly but this gift comes from them, not the tarot cards. Every reader has different gifts and they learn to use them to be able to pick up clearly as much information as they can on you and the subject matter with the tarot guiding them. There’s a plenty more to explain about the accuracy of tarot cards. 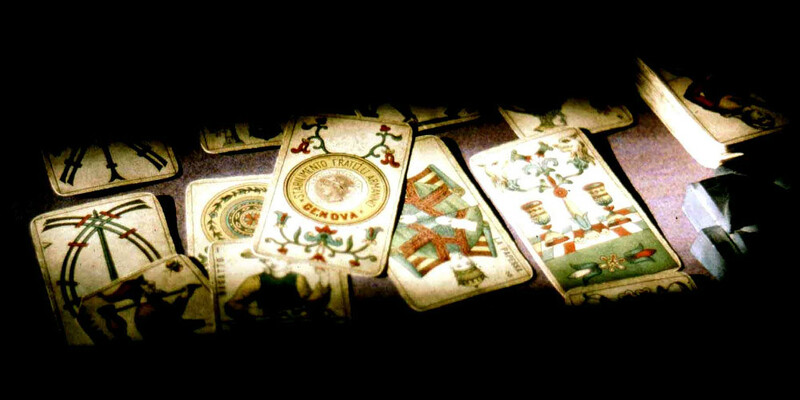 Tomorrow I will cover the two main divisions of tarot readings, “fortune” and “guidance”. I will also help you to understand how the cards can pick up on your changes in energy to reveal new information.